Pancakes. PANCAKES. Can’t get enough, right?! For a while actually my parents banned me from using protein powder for some weird reason. They won’t even admit it to this day. Anyways, that meant I had to search for a good quality pancake mix. No Bisquick crap or whatevs. Alas, when I looked in the pantry and found this surprise I was thrilled! 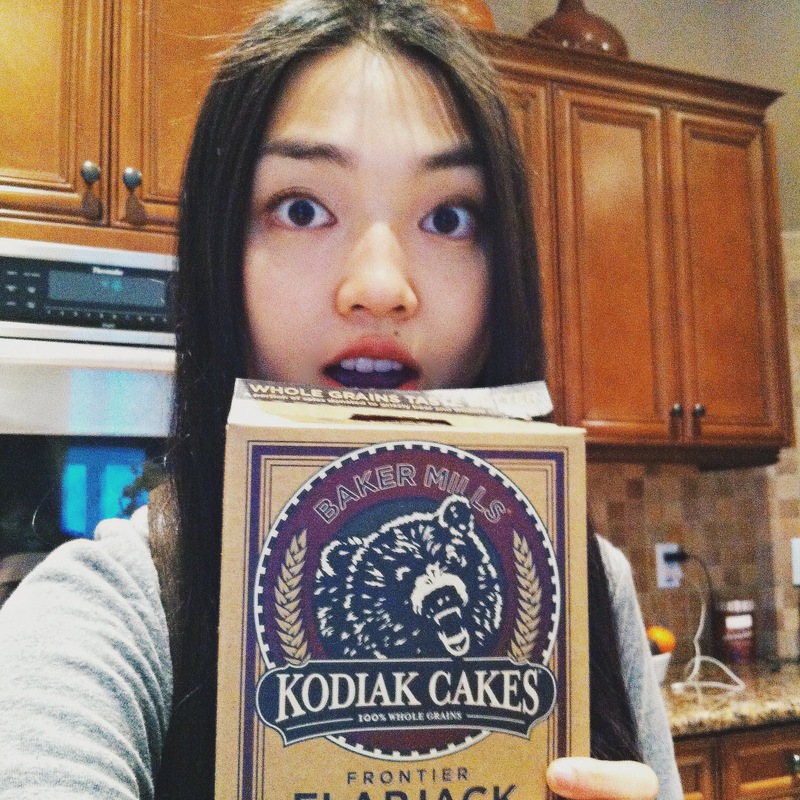 Kodiak Cakes is a family-own business created in 1995 that grew from a long-lived tradition of enjoying whole-wheat hotcakes for breakfast (perfect life, huh?). It’s mantra: “only use the finest and most wholesome ingredients available.” Now it has expanded into not just making pancake and waffle mix, but also minute muffins, oatmeal, granola, dessert and even syrups! Mouth watering yet, because mine was indeed! 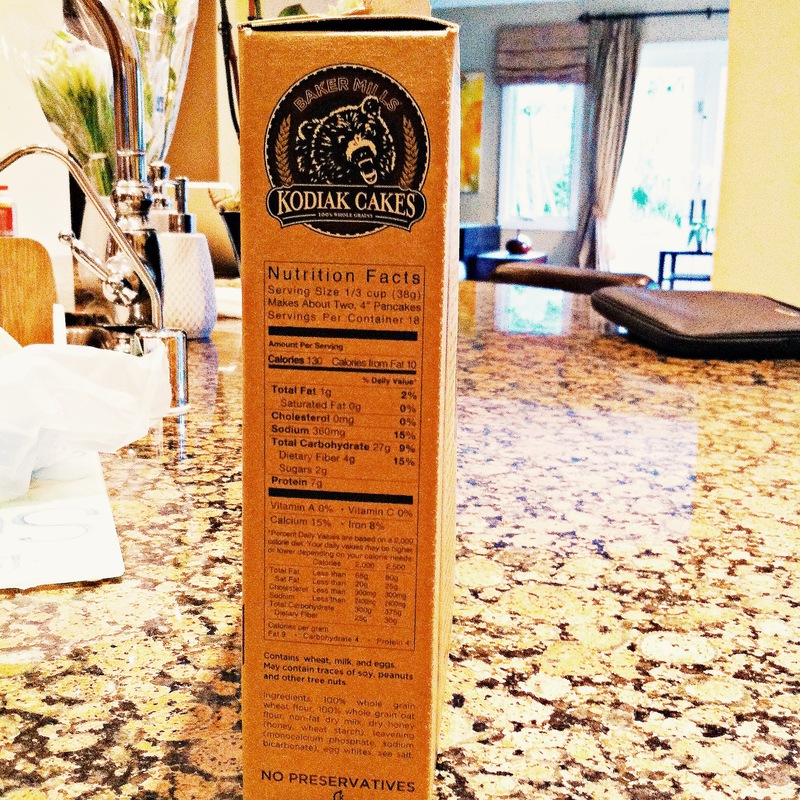 Since Kodiak uses only the best and healthiest resources available, I was already sold. With that in mind, I’m still awaiting their gluten free products because I bloat badly when I eat too much gluten. This is still considered a bit of a “treat”, but hey, sometimes it’s worth it. And it definitely was for this mix! Onto ze cooking. I decided to be super weird one day and make breakfast food for lunch. 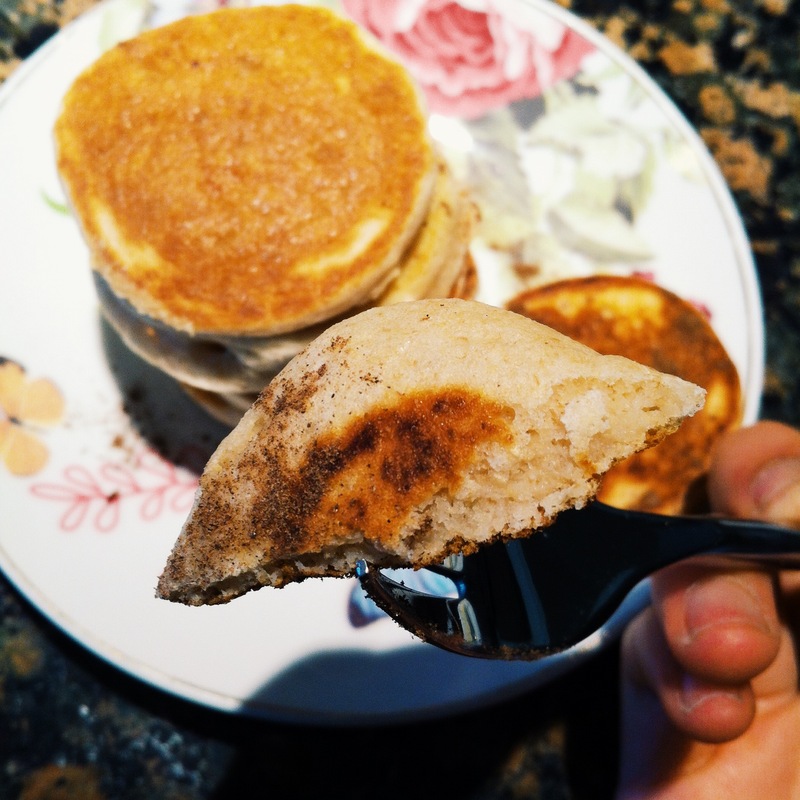 The way to make these pancakes is suuuuuuuuuper simple: pour in the same ratio of mix with water and stir stir stir (I added a little Stevia to taste too!) ! You can also add blueberries, cacao powder, peanut butter, almonds, the possibilities go on and on. 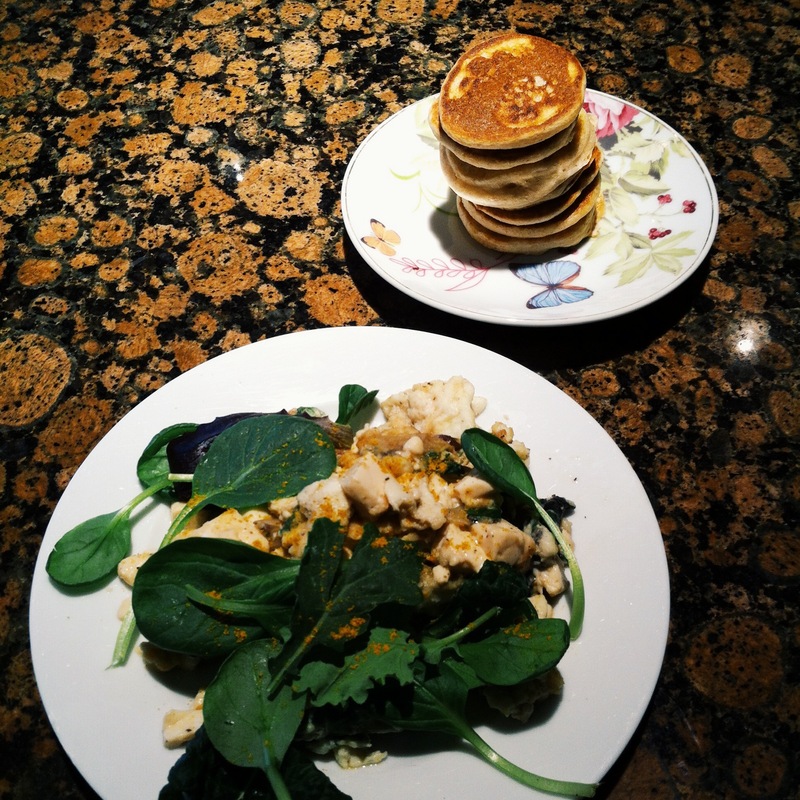 I accompanied these cute little stack of pancakes with a yummers tofu scramble. I bit into my first mini pancake and thought I just had a little bit of those sinful European brunch pancakes. This mix literally does not taste like protein chalk, if you’ve been there before. 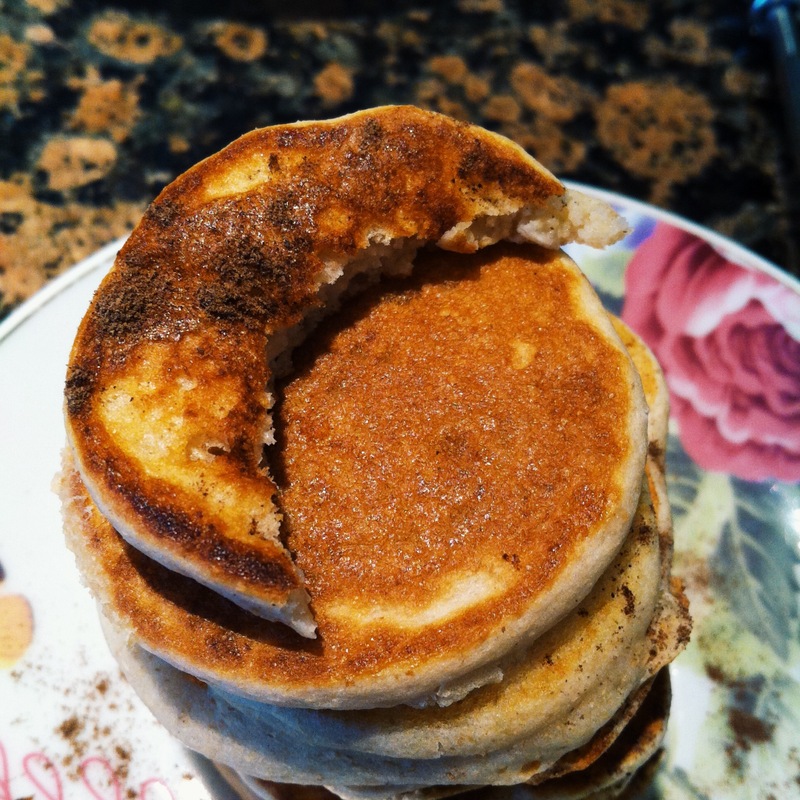 The pancakes are chewy, fluffy, soft and delicious! They’re not sweet at all, so definitely add some Stevia, maple syrup or any sweetener to make them more flavorful. They were heavenly with nut butter, chocolate and coconut! Pancakes with blueberries are my favorite.. I need to look for this box in the stores! You should do it!! ❤ Are you gluten intolerant? This is awesome, thanks for sharing! We are glad we were able to let you eat pancakes when you could not have other brands. Look for a gluten free mix coming out soon!